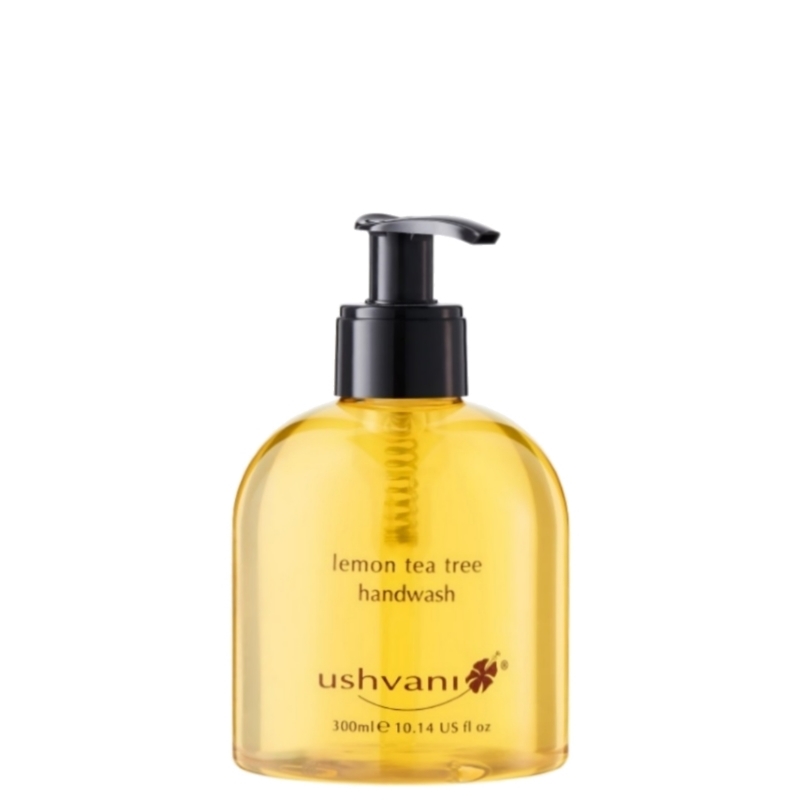 A nourishing and cleansing hand wash containing organic essential oils of lemon tea tree oil. This refreshingly aromatic soap is suitable for vegans and for all skin types. Use a small amount on wet hands, lather well and rinse with warm water. Aqua (Water), Potassium oleate, Potassium cocotte, Glycerin, Leptospermum petersonii (Lemon Tea Tree) oil, Citral, Potassium citrate, Geraniol, Citric acid, Linalool, Citronellol.